In my last post, I left you with the one word that has become the most responsible for out-of-control illegal immigration (please always consider many of the same arguments against illegal immigration for legal immigration, as the two have become inseparable, and we need to curtail all immigration) into the United States. 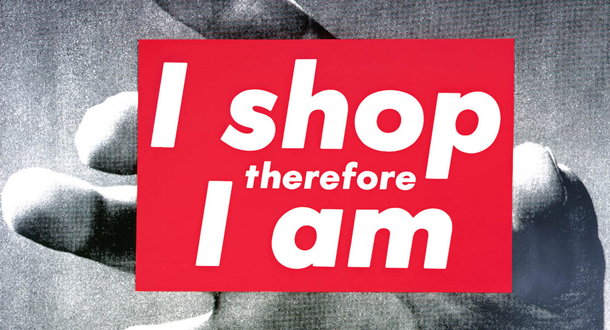 That word is consumerism. The cheap oil age created an artificial bubble of plentitude for a period not much longer than a human lifetime. I hazard to assert that as oil ceases to be cheap and the world reserves move toward depletion, we will be left with an enormous population that the ecology of the earth will not support. The journey back toward non-oil population homeostasis will not be pretty. We will discover the hard way that population hyper-growth was simply a side effect of the oil age. It was a condition, not a problem with a solution. That is what happened and we are stuck with it.